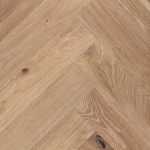 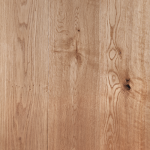 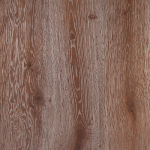 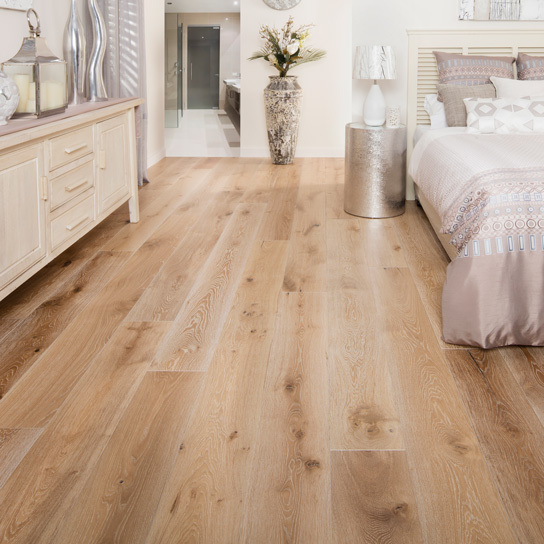 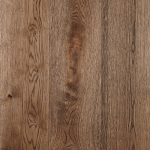 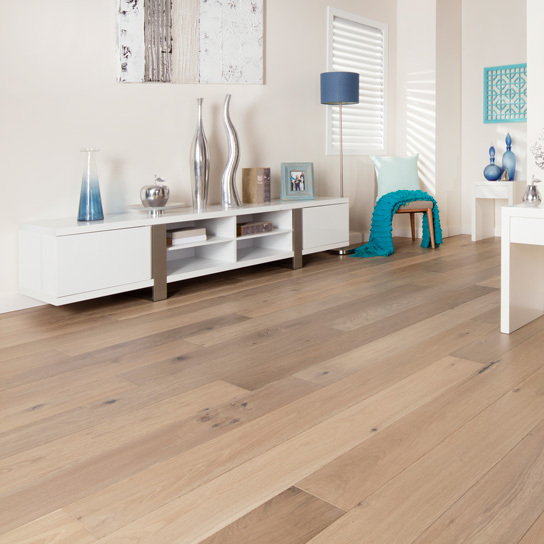 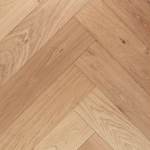 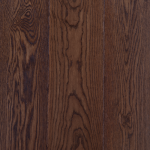 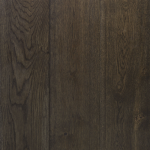 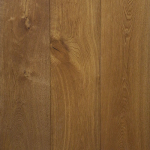 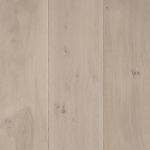 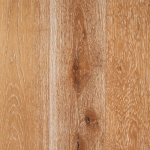 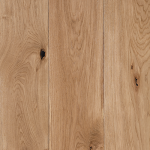 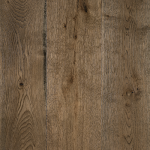 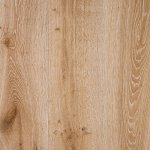 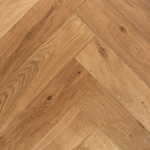 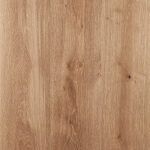 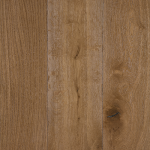 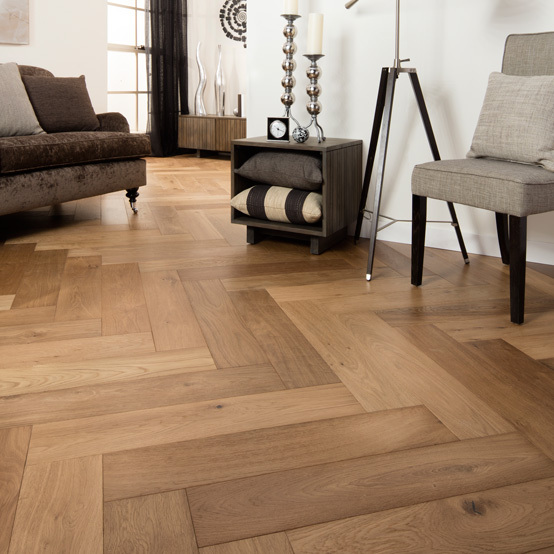 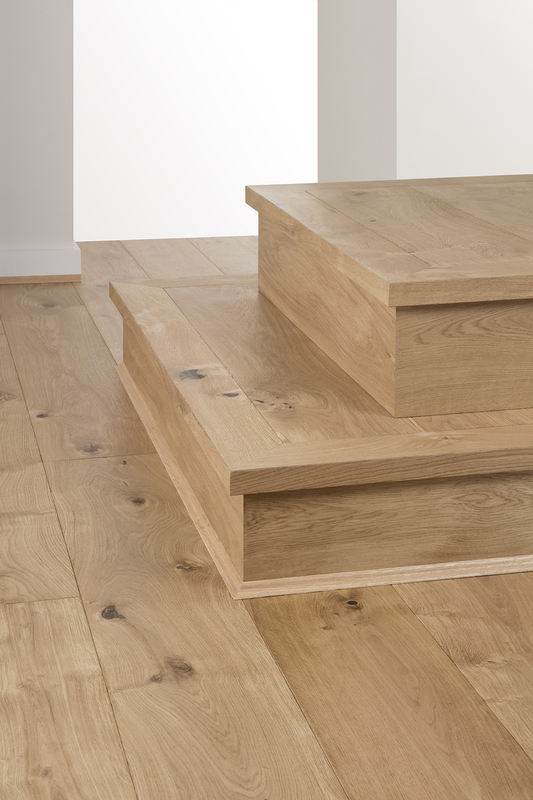 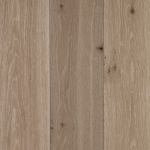 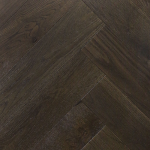 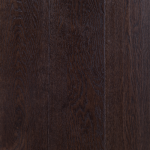 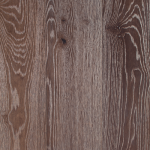 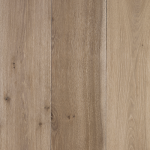 Natural Oak is as nature intended - highlighting the natural beauty of European oak with a clear UV Lacquer. 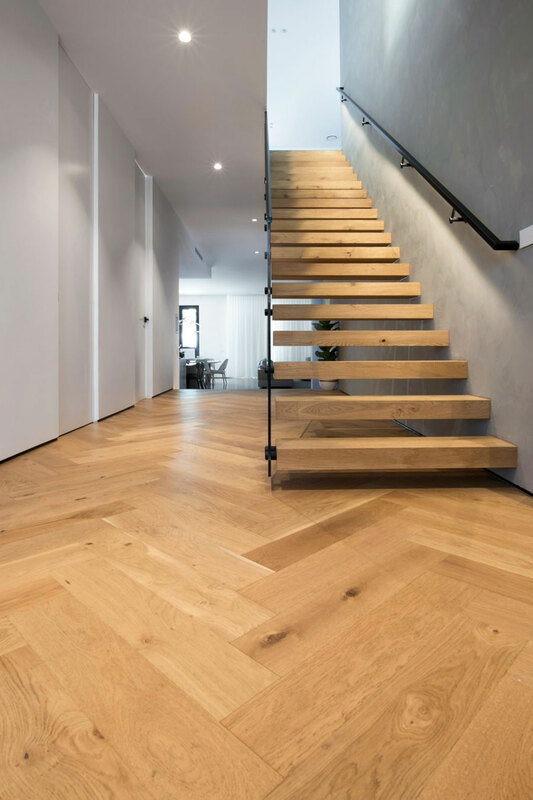 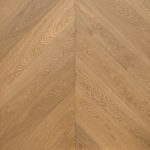 The authentic look and feel of the wood is further enhanced by brushing the surface in order to accentuate its natural grain structure. 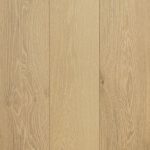 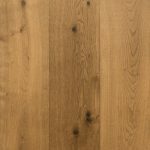 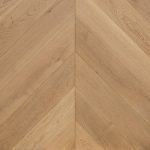 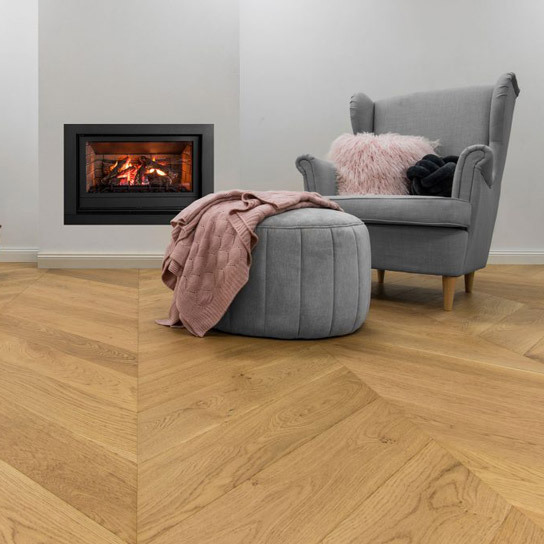 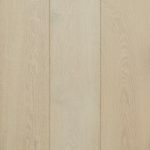 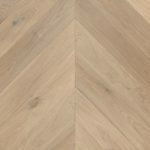 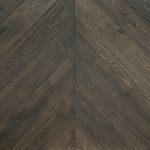 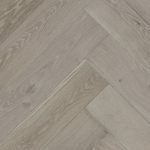 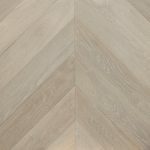 The timeless beauty of this oak varietal compliments both contemporary and traditional spaces, revealing a feeling of warmth and elegance to any domestic or business environment.